Do you love football? 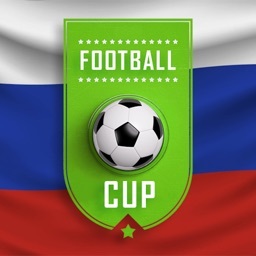 Then enjoy the amazing football matches in Russia, know about football world cup matches date and time. 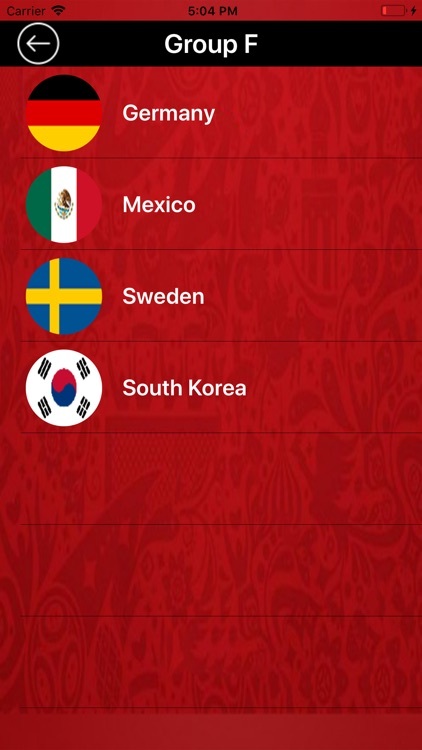 Football world schedule 2018 renders you the accurate schedule for the football worldcup 2018. 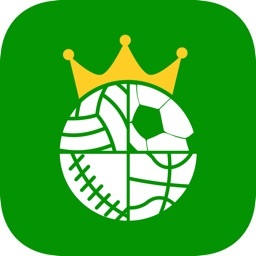 Get the pre match info about all the football worldcup teams and know about match schedule for free. 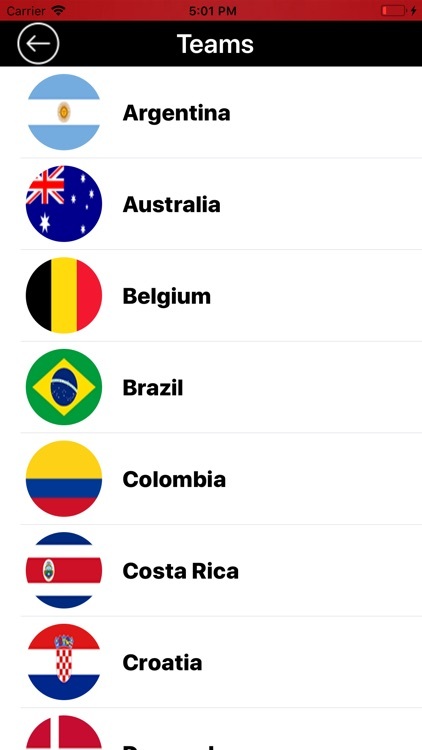 football schedule for worldcup provides you the detail info about each team matches along with date and time. Get the info and points table for all the groups and separate info about your favourite teams. 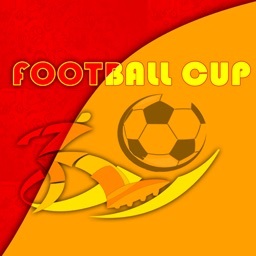 Share the football schedule with football fans and do enjoy the football matches. The schedule app makes it easier for you by providing all the matches details. 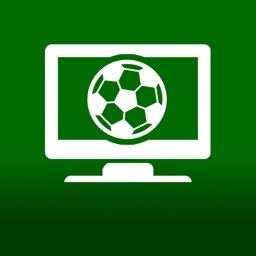 Get the accurate info about all football matches along with points table for each groups and teams. You can also see the individual team performance by selecting your team and get all the matches’ details about you team. 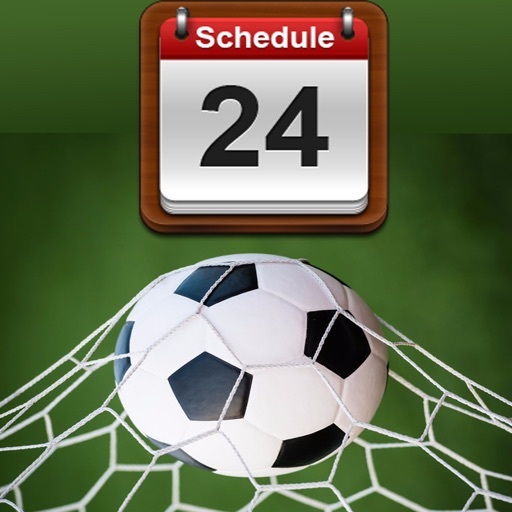 Get all the football match schedule in your pocket. 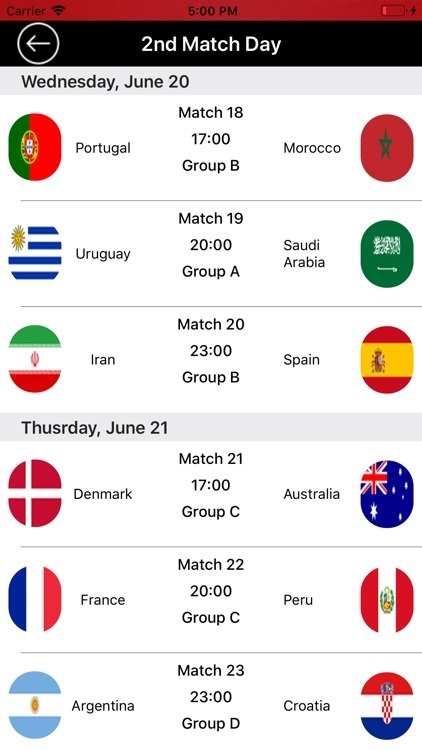 Enjoy the football world cup matches and don’t miss any match, use the football schedule app and get the details about all the coming football matches along with team and groups info. 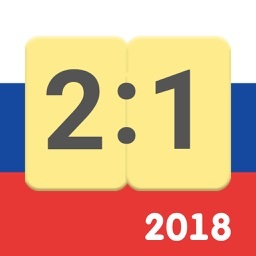 Live Football Scores "for World Cup Russia 2018"